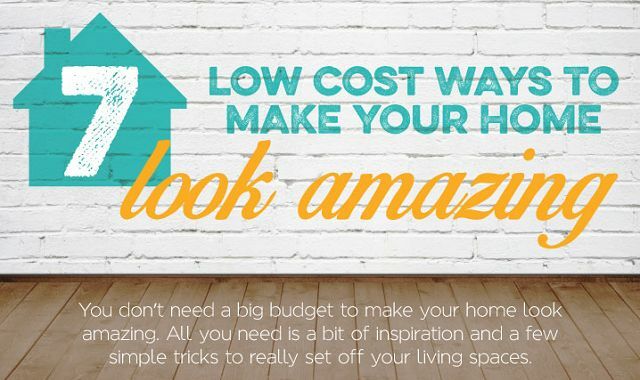 Want to make your home look it’s best without breaking the bank? You might think that creating a welcoming, friendly home will cost you an arm and a leg, but it’s not the case. All you need to make your home look amazing is a bit of imagination, creativity, and colour and accessories! Here is an infographic with simple tricks to get you started.